FAIRHAVEN, Mass. 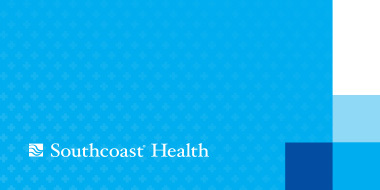 – Southcoast Health today announced that internal medicine physician Abena Addo has joined Southcoast Physicians Group, and will see patients at Southcoast Center for Primary and Specialty Care, 208 Mill Road, Fairhaven. Dr. Abena Addo earned her medical degree at the University of Ghana Medical School. She then completed an internship in pediatrics, surgery and internal medicine at the Korle-Bu Teaching Hospital in Ghana, followed by an internal medicine internship at St. Agnes Hospital in Baltimore, Md. Dr. Addo completed her residency in internal medicine at St. Agnes Hospital. Dr. Addo is a diplomate of the American Board of Internal Medicine. Her clinical interests include travel medicine and preventive care. She is a member of the American College of Physicians and the International Society of Travel Medicine.